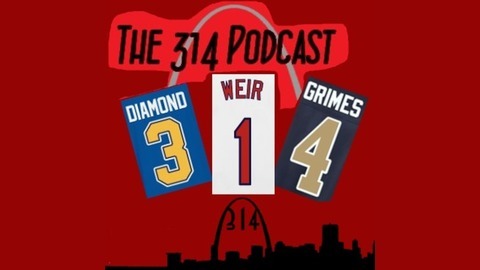 The 314 podcast is a fresh take on talk radio! 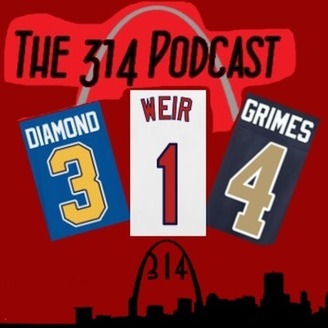 Based in St. Louis we cover all things St. Louis, plus National Stories. So even if you are not from St. Louis we got you covered! Weezer Weir hosts with his Co-Hosts Gabe and Ryan Grimes.